Current IBF World super flyweight champion Jerwin Ancajas of the Philippines is set to defend his title against the Japanese boxer Teiru Kinoshita on July 2, 2017, in the undercard of the blockbuster event Pacquiao vs Horn. Ancajas is a 25 years old boxer with the record consisting of 26 wins including 17 big victories by way of KO and has only 1 defeats. Ancajas claimed the IBF World super flyweight title in 2016 against Mcjoe Arroyo of Puerto Rico. After that, he successfully defended his title against Jose Alfredo Rodriguez in his last fight via stoppage. On the other hand, Teiru Kinoshita is a 31 years old boxer from Osaka, Osaka, Japan. Unlike Jerwin, Kinoshita hasn't had a power but he is a very smart boxer and has a strong chin. Kinoshita tried for the vacant IBF World super flyweight title in 2014 against Zolani Tete but loss via unanimous decision. 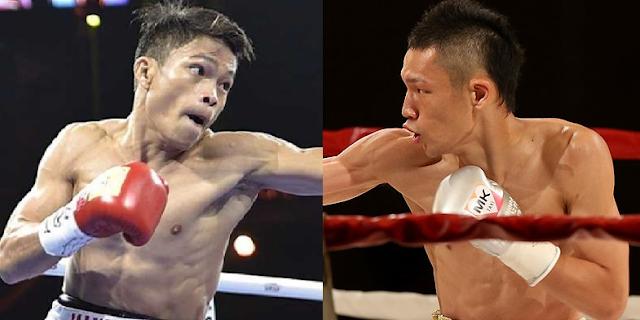 Jerwin Ancajas vs Teiru Kinoshita will be held and will be watched by millions of people in Australia.